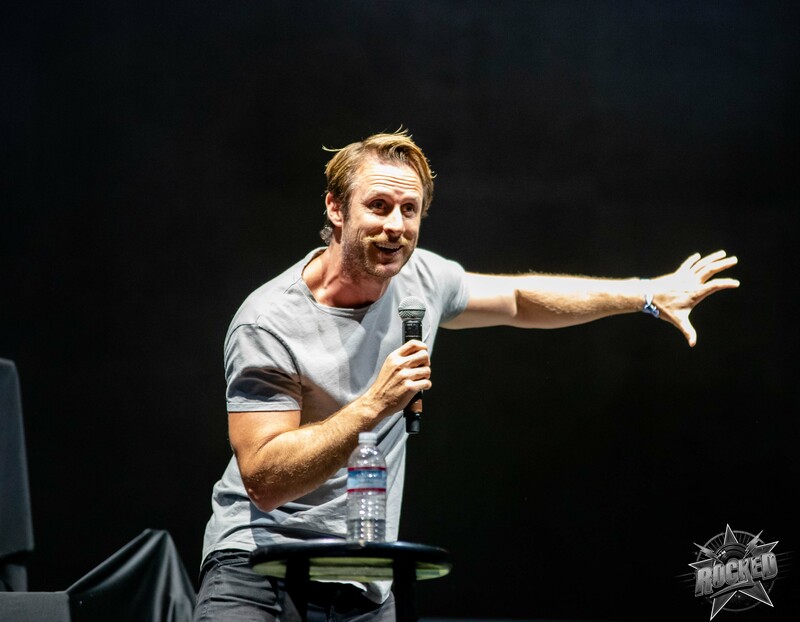 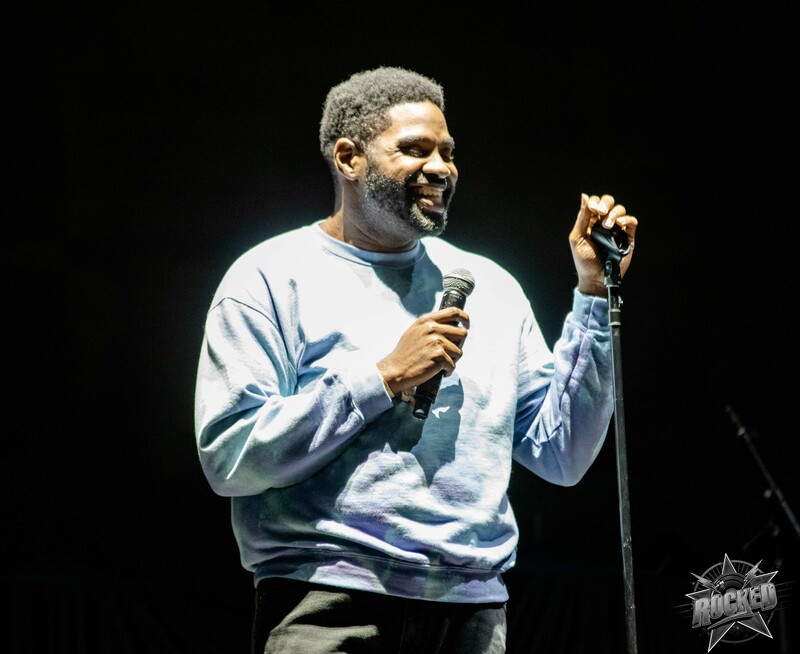 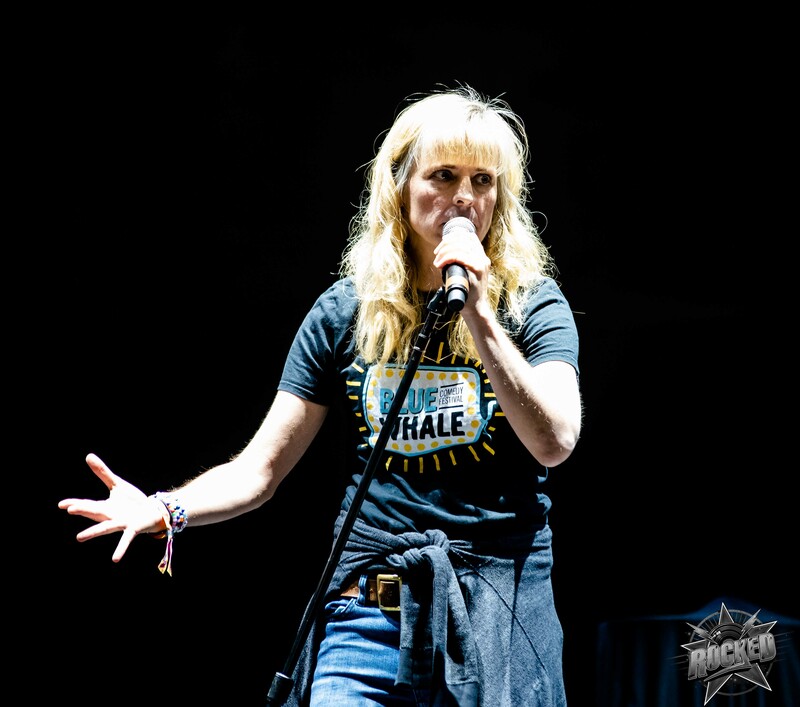 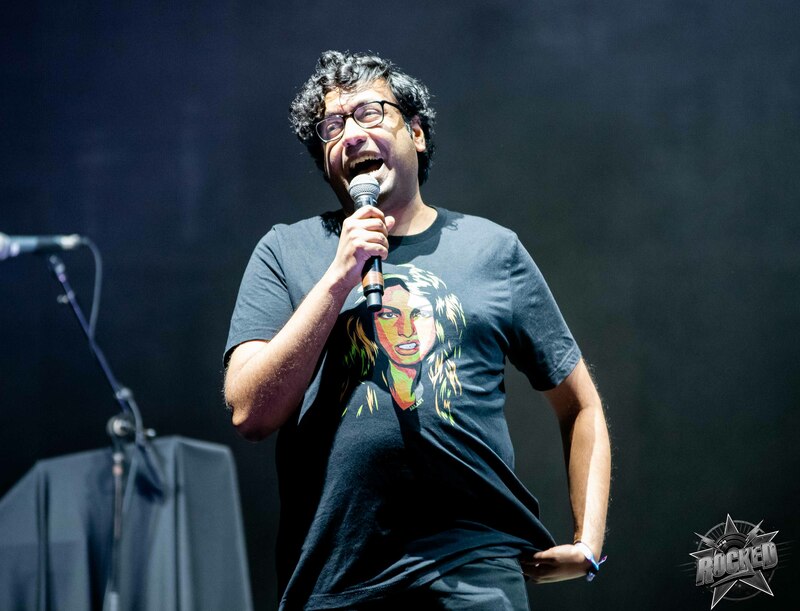 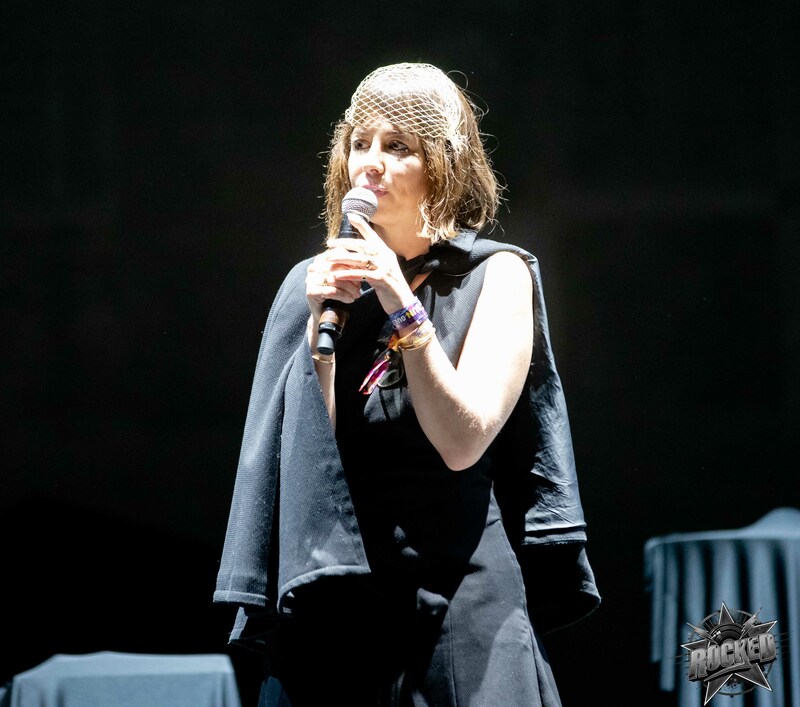 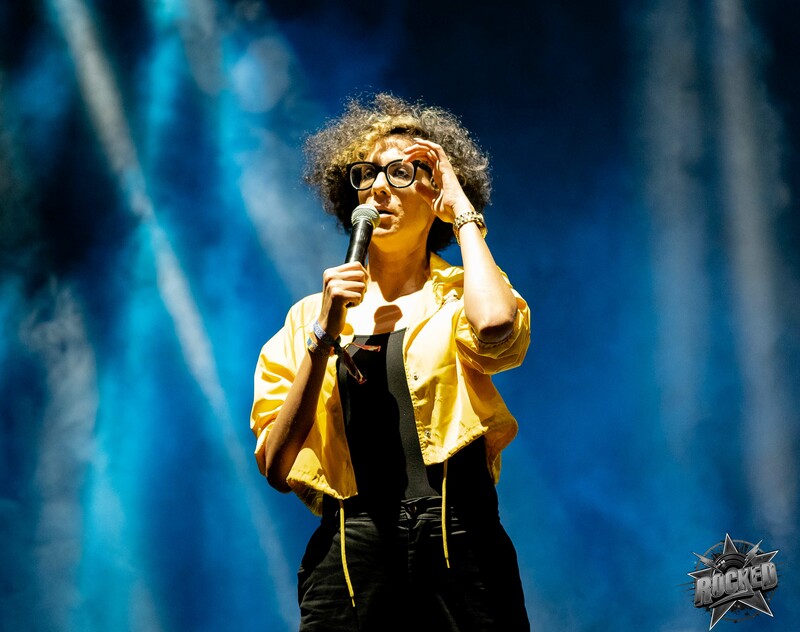 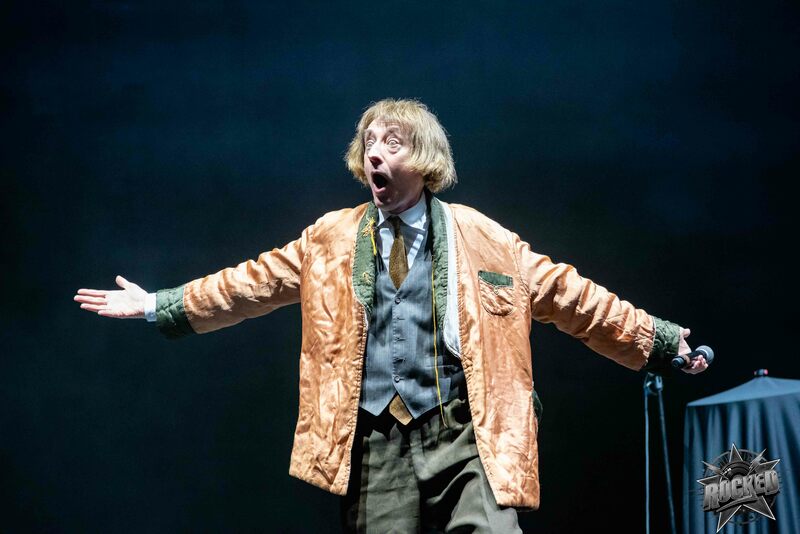 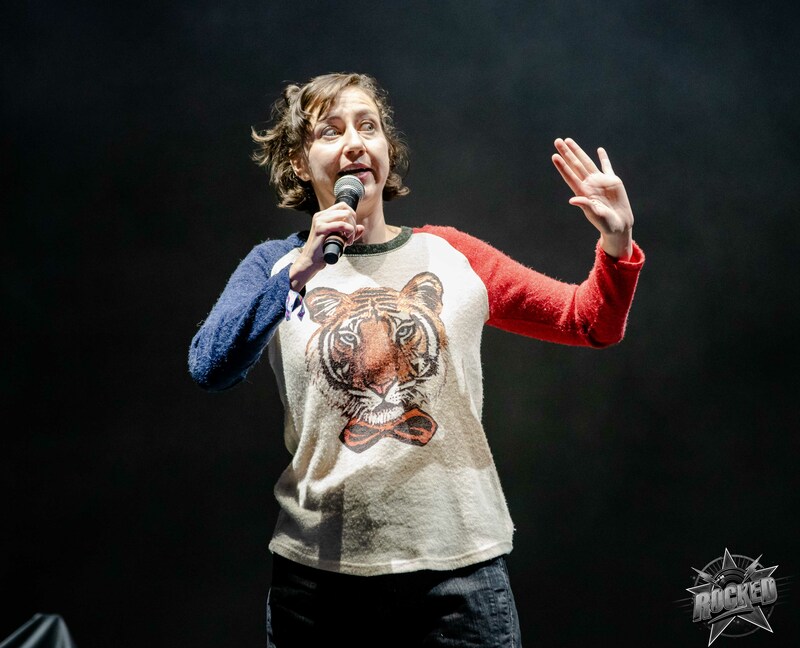 Along with the music and EDM sets at Big Adventure, the new festival also featured many big names in stand-up comedy. 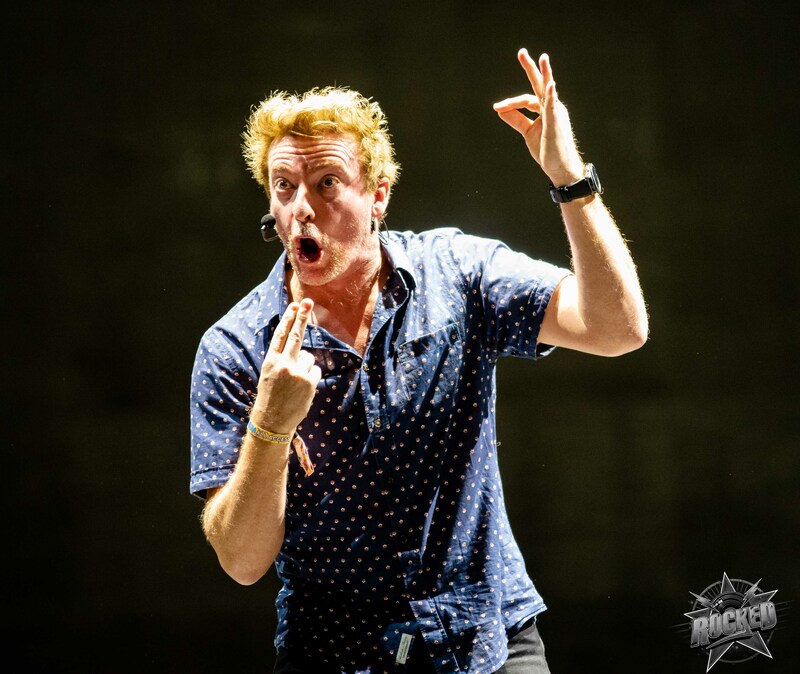 Almost everyone of them made a joke about performing in an airplane hangar. 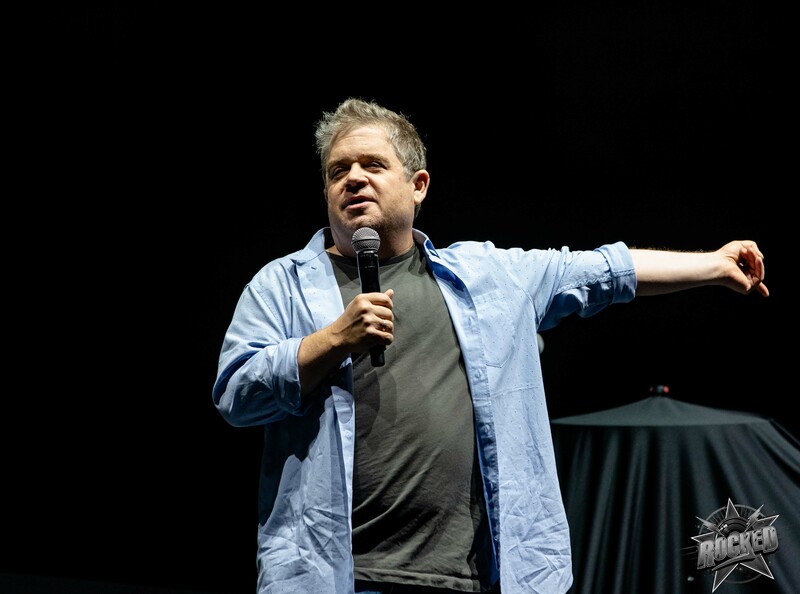 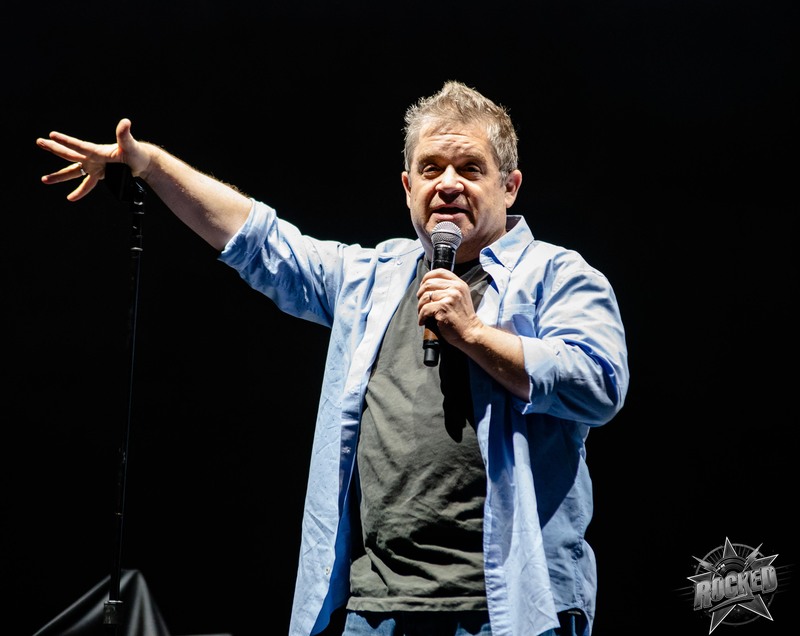 My personal favorites of the weekends were Patton Oswalt, Ron Funches, and Emo Phillips. 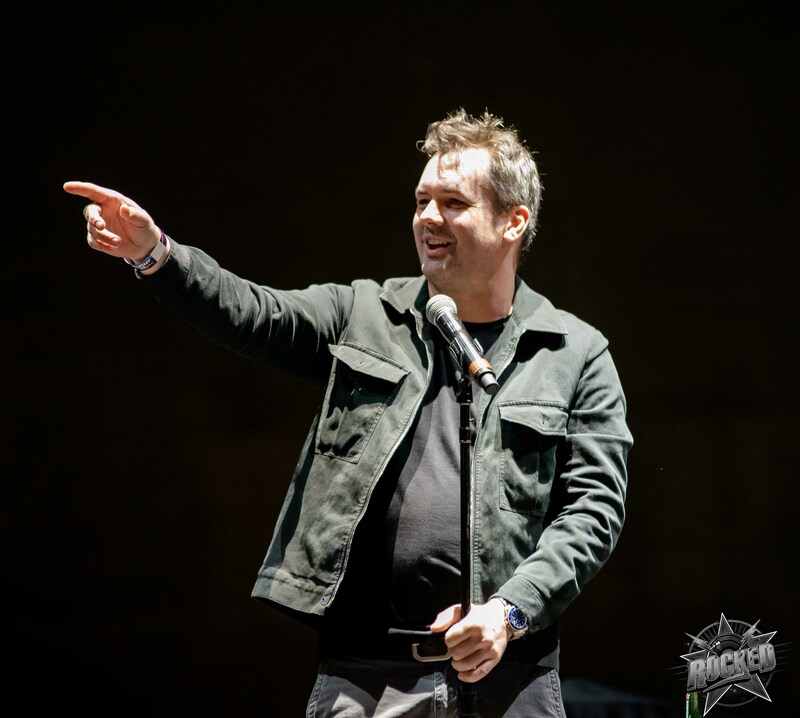 Check below for each comedian’s Facebook page for more info and their upcoming tour dates. 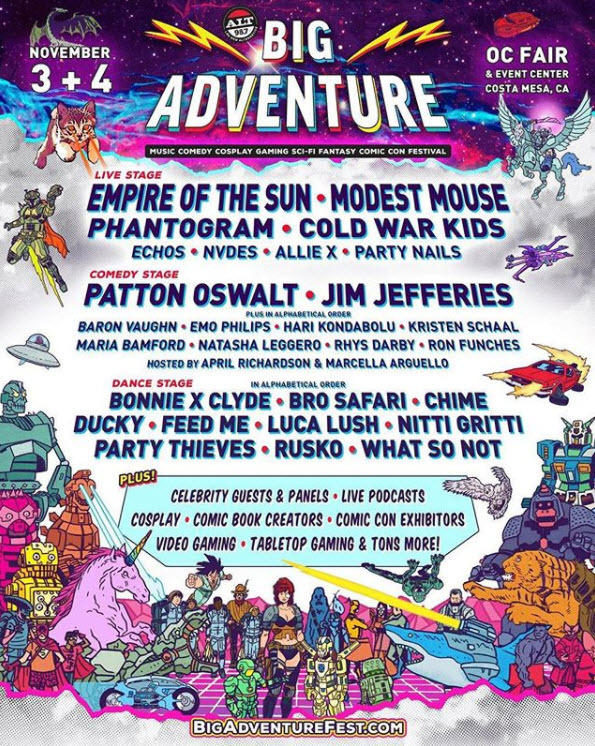 in Costa Mesa, CA on November 3rd-4th, 2018.